Welcome to Weekend Wonders #53! We’re so glad you’re here to party with us tonight! 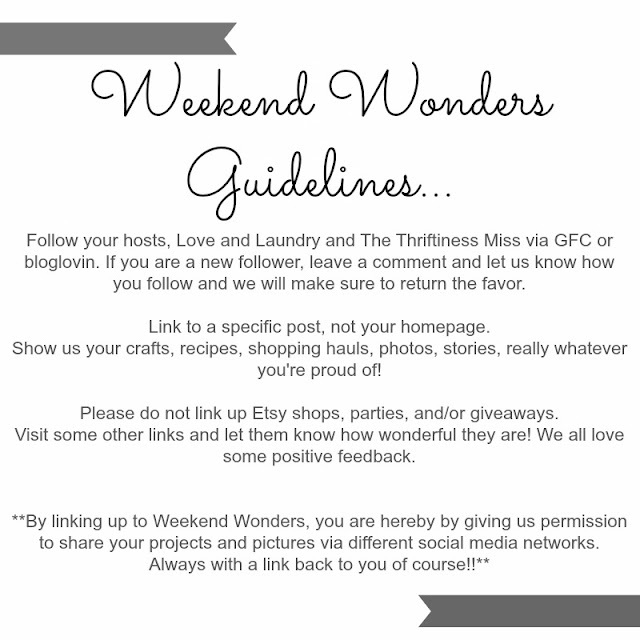 Weekend Wonders #52 had so many fantastic people and projects. A great big Thank You to everyone who comes by and links up with us every week! You guys are so great!! 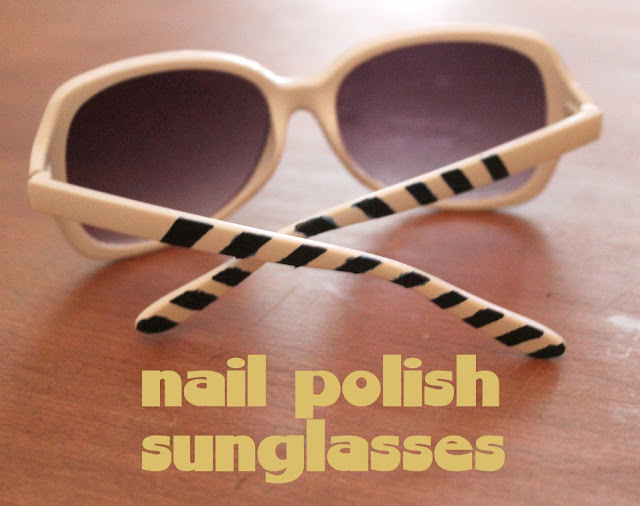 Nail Polish Sunglasses from tessacotton Great stuff! Don’t forget to grab a feature button! 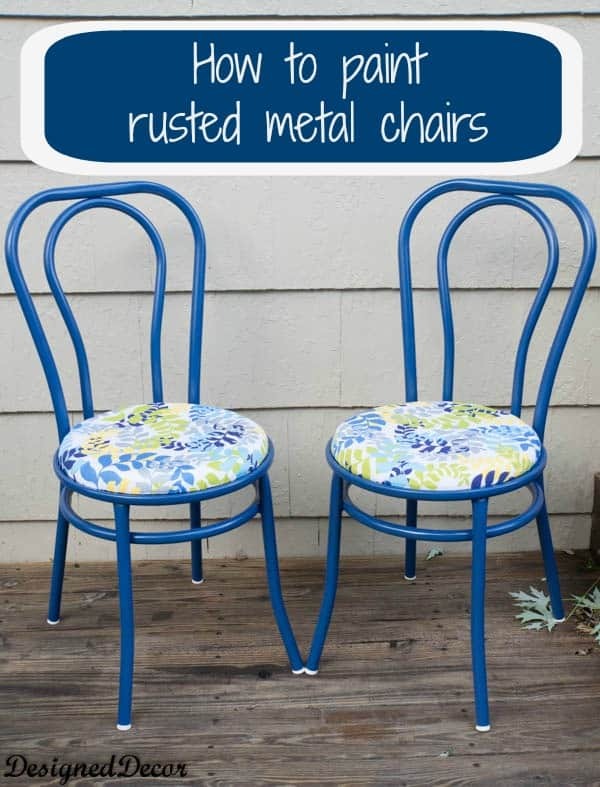 Thanks for hosting!! I hope you’re having a great week, Shatzi!